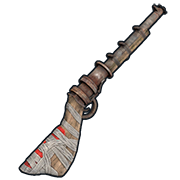 The Waterpipe Shotgun is a low-tier gun that deals a decent amount of damage from close range. 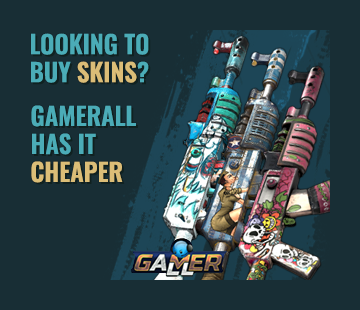 Can be loaded with the 12 Gauge Slug to deal less damage but shoot further. It is an early game weapon choice for many and is often paired with a bow. Since waterpipes are fairly cheap, having 2 in your hotbar can act as a double bar if you don't have one. This is good for fast combat. Can one-shot scientists in the head with a slug.